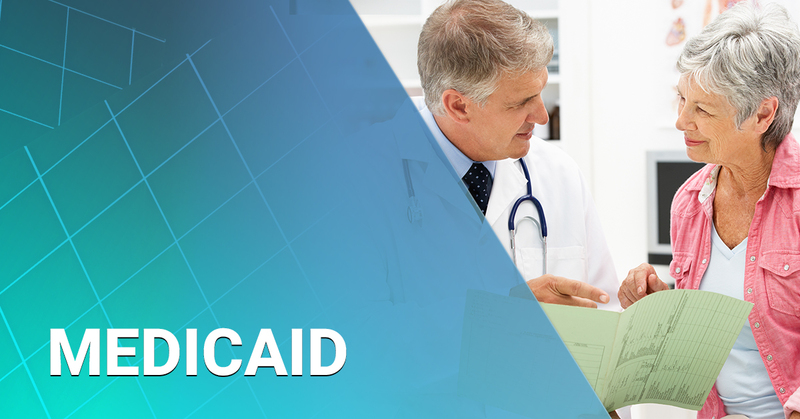 Medicaid is a federal program that was put in place to provide long-terms medical care to those who meet certain medical and economic criteria. However, because the average cost of nursing home care in Florida is over $9,000 per month, most individuals will need to be approved for Medicaid benefits to cover the high cost of skilled nursing care. 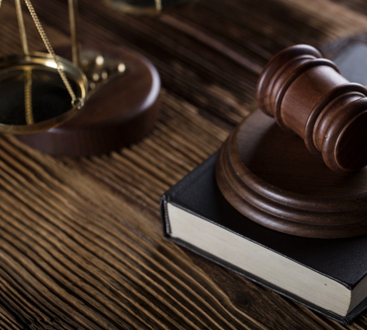 Medicaid lawyers are well-versed in the complex and evolving laws of the Medicaid program and are able to assist individuals who have been denied coverage but qualify. Who is Eligible for Medicaid Benefits? To obtain Medicaid qualification, you must meet certain criteria. First, the applicant must have a medical need for Medicaid benefits. For the purposes of elder law, this usually involves the need for nursing home care because the applicant can no longer care for themself without skilled nursing assistance on a continuous basis. Further, if the applicant has a medical need, an individual must have no more than $2,000 in countable assets and no more than $2,250 in gross monthly income. Slightly higher limits apply for married couples. We help people position their assets and income in a way that qualifies for Medicaid benefits even though they may have assets that exceed the allowable limit, and although they may be receiving more income that is allowed to receive benefits through Florida Medicaid. Assets count against the individual applicant to the extent the assets are “countable.” We help people reposition assets so that they are not countable toward the $2,000 limit. For example, a primary residence should not be counted against the applicant under certain conditions, nor should certain other assets such as a vehicle and income producing properties. We can also prevent funds from counting against the applicant through Family Care Agreements that ensure care for the applicant while transferring funds to family (thereby preventing it from being needed to pay for skilled nursing care in a nursing home). Every case is different but we help people protect their assets AND gain benefits through Florida Medicaid. If an individual has a substantial amount of monthly income, then Medicaid benefits may not be needed since the income can be used to directly pay for the cost of care. Likewise, if the individual has less than $2,250 in monthly income, then Medicaid approval should be relatively easy, assuming the asset limits are met. For those in the middle, we can help. We utilize trusts and other techniques to isolate funds from the applicant and thereby exclude the income from consideration. By this method, applicants can gain benefits from Florida Medicaid. Medicaid is a complex government program and it can be difficult, if not impossible to navigate it without the help of a lawyer. You may think that the cost of paying for an attorney won’t outweigh what you’ll save on Medicaid. However, in most cases, the Medicaid benefits will significantly outweigh what you’ll be paying an attorney. Medicaid attorneys are experienced and understand the downfalls of the Medicaid program, meaning you’ll gain access to the benefits you need sooner and with less hassle. Sometimes the peace of mind and reduced workload is enough of a reason to consult a Medicaid attorney. If you face any issues throughout the process, you’ll know that you’re covered. Are you ready to speak with an experienced and dependable Medicaid lawyer in Florida? Here at The Wheeler Firm, we understand how frustrating it can be dealing with the complex Medicaid program and getting the care you need and deserve. Contact us today if you have questions or you’re ready to get started.